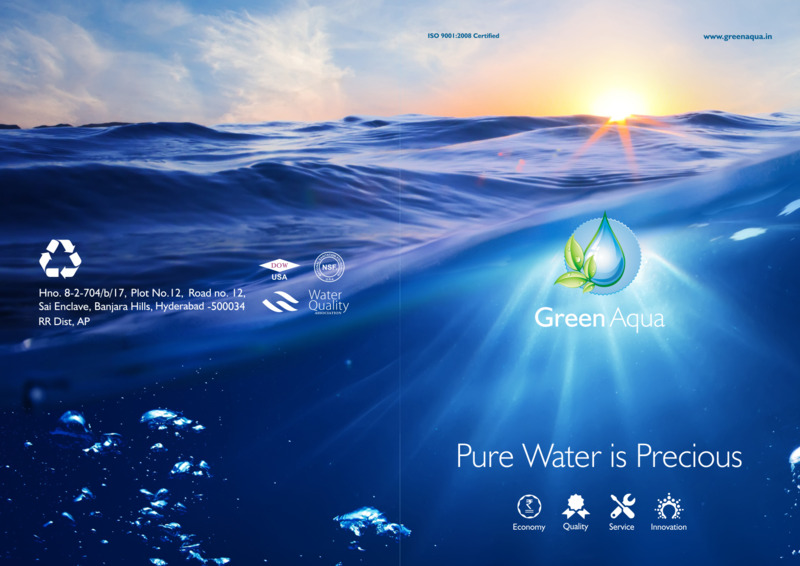 Welcome to Green Aqua Enviro Projects Private Limited, Hyderabad, India. Green Aqua is one of the leading specialist in water treatment industry operate in the Designing, manufacturing, supply, erection and commissioning of water and waste water treatment plants. At Green Aqua, we are uniquely positioned to offer our clients one stop & integrated solutions for household, institutional, commercial, industrial by leveraging our expertise across various technologies to cater the needs of domestic, commercial and industrial requirements. 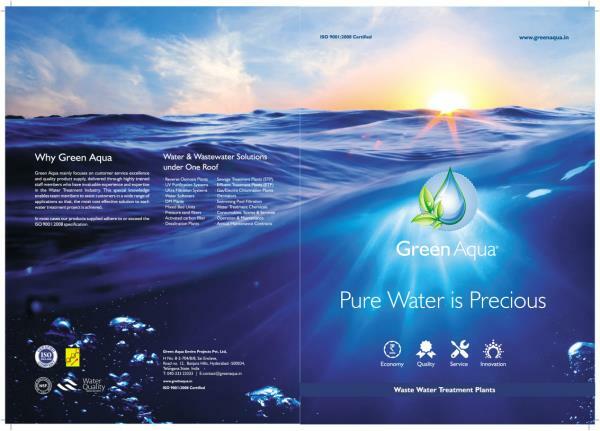 Green Aqua offers a wide variety of water and waste water treatment solutions which includes Reverse Osmosis Plants, Ultra Filtration, nano filtration, UV Purification Systems, Pressure sand filters, Activated carbon filters, Water Softeners, DM Plants, Mixed Bed Units, Sewage Treatment Plants, Effluent Treatment Plants, swimming pool water treatment units, Water Treatment Chemicals, Consumable, Spares, Operation and Maintenance. Always our team engineers are ready to work with you to design a system meeting your water treatment requirements. Green Aqua is an ISO-9001 2000 Certified company offer quality service in a timely and expeditious manner to realize our core value of customer satisfaction. We also offer a comprehensive set of after sales services such as Operation and maintenance to enable us to meet customer needs over the life of the plant, conveniently and economically with single source responsibility. Green Aqua mainly focuses on customer service excellence and quality product supply, delivered through strong, dedicated and highly trained field service engineers and supportive staff who have invaluable experience and expertise in the Water and waste water Treatment industry. This special knowledge enables team members to assist customers in a wide range of applications so that, the most cost effective solution to each water treatment project is achieved.